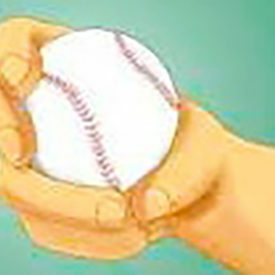 Just What Is a Curveball? | Marlene Samuels, PH.D.
Just What Is a Curveball? Today is a curveball day — one on which I’m compelled to contemplate an age-old philosophical question: If I knew the day on which breath, my last, the one that was to be my final day on earth, would I do anything special? What, if anything, would I do differently? With whom would I spend that last day, and where would I spend it? 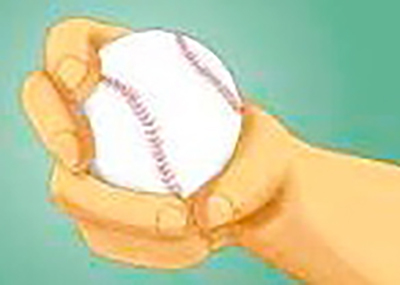 Curve ball,” from a strategic perspective, suggests an element of being caught unprepared or prepared for the wrong kind of event. I’ve read volumes about writing techniques: where and how to find prompts, the importance of writing regularly – that magic 1000 words a day every day. It’s an activity both serious and worthwhile, that – practice of making a regular date with ourselves to write, and the importance of keeping that date just as we‘d schedule a lunch with a friend or a meeting with a colleague to which we wouldn’t dream of simply not showing up. He didn’t fade away. He didn’t suffer. He wasn’t ill or elderly, and surely wasn’t taken from planet Earth in an accident. Not at all! Literally, he simply just died, dropping dead right there in his tracks, stopped.